Head and Neck Cancer: Who can help? While a speech pathologist is part of the treatment team initially, during, and after XRT and CRT, a patient’s swallow function should be evaluated not only at the beginning of treatment but re-evaluated throughout treatment process. A speech pathologist can modify a patient’s diet for safety and to reduce risk of further medical problems. After completion of CRT, it is important to continue education to patient and family members as well as maintain swallow safety; late effects of radiation are possible. A maintenance program for long term continued function should be established. 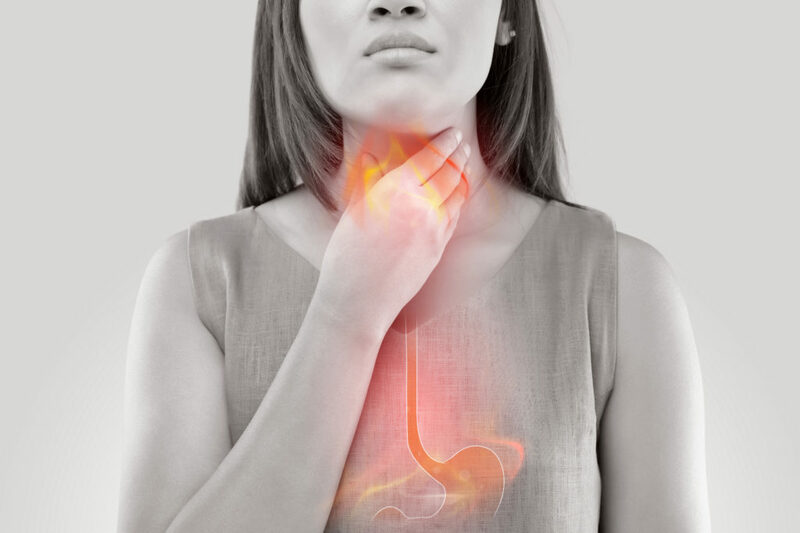 When a proactive approach is utilized by the multidisciplinary treatment team, dysphagia can be minimized or prevented, increasing a patient’s quality of life by allowing patients to enjoy every aspect of eating.